Detailed information on Titanic Designer Thomas Andrews, Information about the man who designed the Titanic including blueprints, pictures statistics, facts and history. Great Educational content for teachers and students. Titanic was purpose built by White Star Shipping to be the pride of its fleet of commercial shipping liners to meet the demand of travellers from Europe to the United States. There were many ships already offering passage across the Atlantic on a regular basis but White Star were determined to capture the hearts, minds and wallets of travellers by building the grandest liner of all time. Part of the reason for Titanic's birth was the close allegiance between Belfast shipbuilders, Harland and Wolff and the White Star Line. An exclusive contract existed whereby White Star could only go to Harland’s to have their ships built and Harland and Wolff would not build for White Star’s rivals. The shipyard chairman from 1895 was William Pirrie, later Viscount Pirrie of Belfast. Between them, these two men cooked up the idea for the Olympic class liners in order to compete with their rivals, Cunard. In the early 1900's White Star were perceived as the poor cousins to its main rival in British based Cunard Lines to dominate the lucrative route between the well cultured and wealthy European ports and the opportunity and expansion of a burgeoning United States. In 1907 Cunard's Lusitania ruled the Atlantic Ocean as the largest and fastest liner in the world. This did not sit will with J. Bruce Ismay - head of White Star Lines who commissioned the building of not one but three ships which would dwarf the Lusitania and her larger and unfinished sister ship the Mauretania. J. Bruce Ismay - Head of White Star Lines. Ismay would later become one of the most despised men on the planet. Measuring in at over 100 feet longer and over fifty percent heavier than any rival. The R.M.S (Royal Mail Ship) Titanic and Olympic were to be built in Belfast, Ireland by the Harland and Wolff shipping company to offer passengers the most luxurious passage across the Atlantic. Speed was deliberately compromised on the Titanic in an attempt to offer passengers a smoother ride without the vibration of its competitors. Titanic was by no means slow and could complete the journey from Southampton to New York in just under a week. The Titanic would be the largest moving object man had ever built and a project so mammoth it would cause a revolution in ship building that would continue for the next century. The project was so ambitious there was not a dry-dock in the world to build the Titanic so Harland and Wolff had to convert it's existing three dock yard layout to two just to accommodate the massive dimensions of the Titanic and Olympic. The massive gantries required to lift materials into position were also once again the worlds largest. Ismay and Pirrie were not content with just building the world's biggest ship. They also demanded the world' most luxurious. Titanic, would offer unimaginable luxury offered to wealthy passengers. The world was, after all, in the Gilded Age, and the wealthy were more than willing to live in the lap of luxury, no matter the cost. For first-class passengers, the Titanic should be as much a luxury hotel as a steamship. It must offer all the amenities of a five-star hotel: luxury suites, a swimming pool, an exercise room, a library, and a Turkish bath. The financial and social elite would be White Star Line’s target market. The company ordered Thomas Andrews, its chief designer (and also William James Pirrie’s nephew), to design ships that would make the wealthy feel like they were traveling the ocean in the finest hotel they could imagine. It must be remembered that in the United States in 1912 income tax had not yet been adopted. So the American wealthy were indeed an elite group. — The Bishop of Winchester, preaching in Southampton, 1912. This 1911 newspaper excerpt highlights the sheer size of the Titanic in comparison other structures of the day. 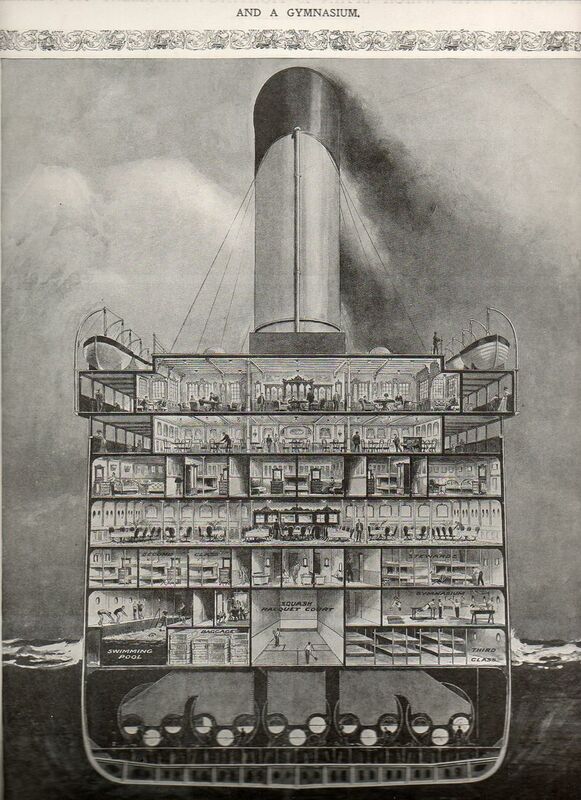 Teams of Draftsmen worked under Andrew's to ensure Titanic was the most elaborate ship of the era. Thomas Andrews, an experienced shipwright and head of Harland & Wolff design was given the task as the man to oversee the design and construction of Titanic. 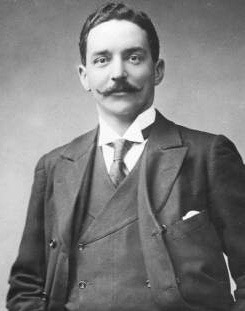 The design submission for Olympic and Titanic was approved in Belfast on July 29 1908 by Bruce Ismay and other White Star directors. 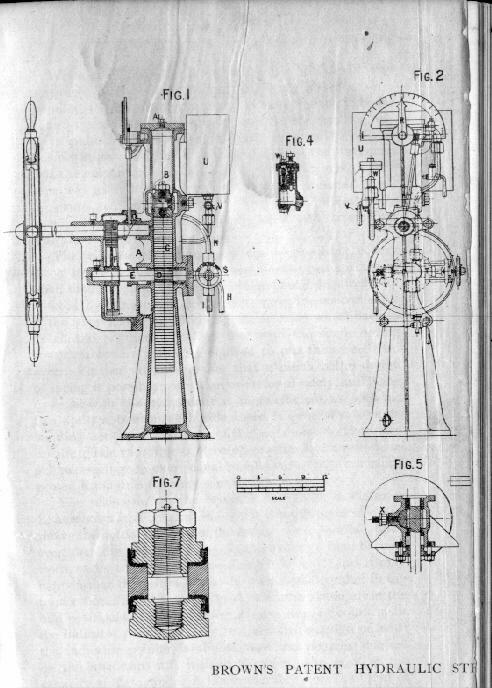 Andrew's drawings shows that Titanic incorporated a number of innovative naval design features, including the division of the hull into a series of virtually watertight compartments. The innovative hull was divided up into 16 watertight compartments. The ship was built to stay afloat even if two of the middle compartments, or four of the front compartments flooded. These watertight compartments offered potential passengers a genuine sense of security in travelling the high seas and were seen as a brilliant marketing tool for White Star Lines to sell tickets. The Titanic was actively marketed as the world's first and last "Unsinkable Ship"
Titanic infamously had too few lifeboats to evacuate all those on board; the 20 lifeboats that she carried could only take 1,178 people, even though she had about 2,223 on board at the time of her sinking and could carry up to about 3,300 people. Unfortunately some elements of Thomas Andrews original design ideas were altered or removed as Titanic went over budget in construction. This included removing some of the more extravagant luxury features such as extra swimming pools, more electric lifts and amazingly the completion of its sixteen watertight hulls. This decision was obviously not well publicized at the time.